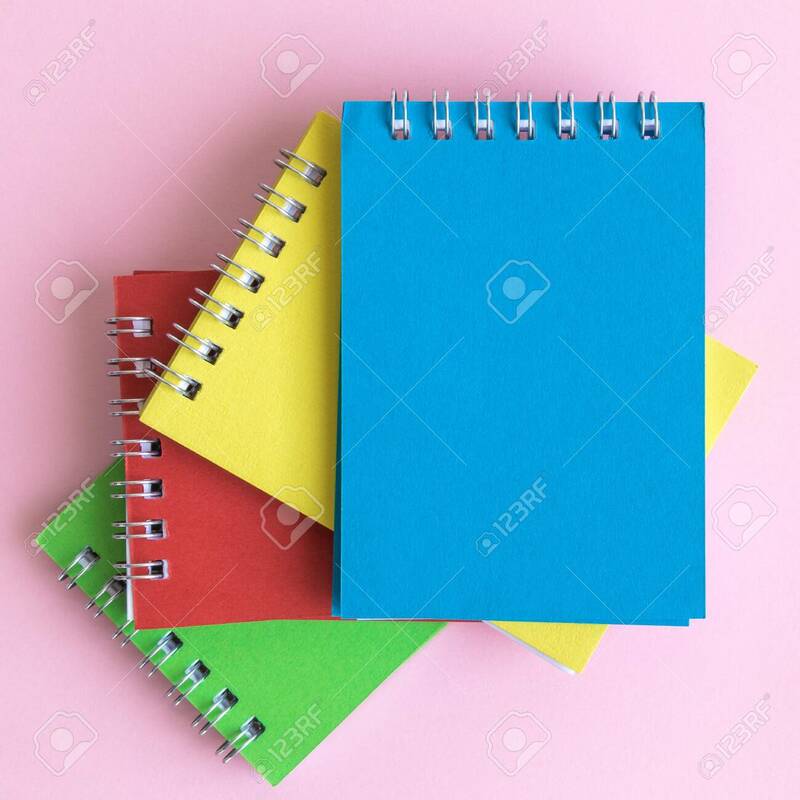 Close Up Of Colorful Notebooks On Pastel Pink Background Minimal Creative Concept. Space For Copy. Fotos, Retratos, Imágenes Y Fotografía De Archivo Libres De Derecho. Image 118588697. Foto de archivo - Close up of colorful notebooks on pastel pink background minimal creative concept. Space for copy. Close up of colorful notebooks on pastel pink background minimal creative concept. Space for copy.